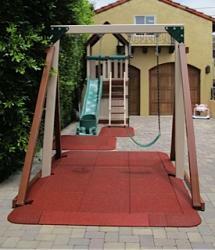 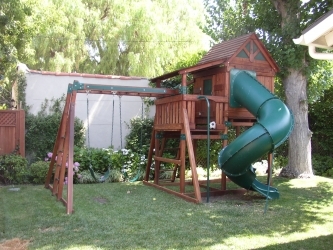 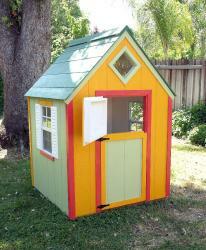 We offer refurbished redwood playsets from many top manufacturers. 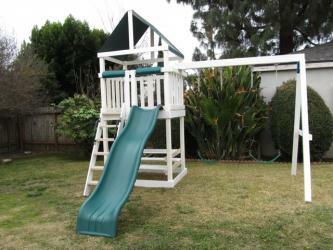 We offer refurbished Congo and new Safari Sam play systems constructed of maintenance free, polyvinyl plastic coated wood. 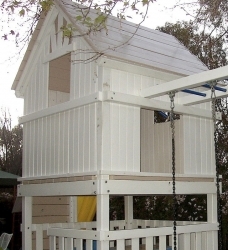 Which means no splinters, no slivers, no sanding and no staining for the lifetime of the unit. 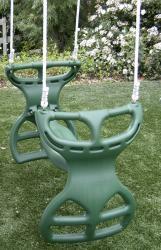 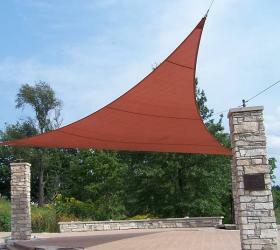 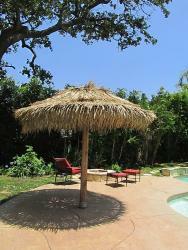 We offer many great additions to help make your swing set unique and extra fun.